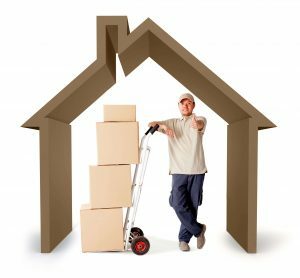 Looking for Fort Worth Movers Or a Fort Worth Moving Company? Condor Moving Systems services the Dallas Fort Worth Metro-Plex and surrounding areas. Why over pay for your upcoming relocation by going with a National Van Line? 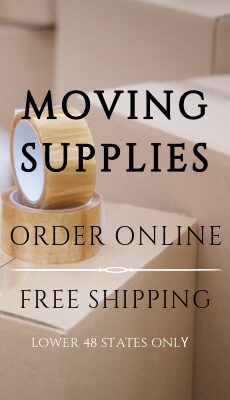 Let Condor Moving Systems provide you with the same service for a fraction of the price. Condor Moving Systems is a full service moving company not a moving broker serving the Dallas/ Fort Worth metroplex for over 7 years providing relocation services to 48 states. Condor Moving Systems is fully licensed and insured for your peace of mind and ranks highly with the Department of Transportation, American Moving and Storage Association and Southwest Movers Association. Our membership to these organizations recognizes Condor Moving Systems as a leader in the moving and storage industry. Condor Moving Systems services include both local and long distance relocations. Not only do we provide safe transportation for your belongings but other services include full or partial packing, short term or long term storage , crating for speciality items, shuttle services and much more. Unlike some cookie cutter movers, our goal is to customise each move to meet the customer’s requirements. Condor Moving Systems offers the highest level of customer service for your comfort and makes customer satisfaction the number one priority. At Condor Moving Systems we understand choosing your preferred mover to handle your personal possessions can be a difficult decision but we make it our responsibility to provide superior service to all our customers. One of our other services is our Houston movers team. If you are looking Fort Worth movers for local or long-distance, Condor Moving Systems can carry you home! Please contact us toll free 877-460-6683 to speak with one of our moving consultants or just fill out an easy online quote request and start your relocation experience with Condor Moving Systems!